Take Part in Palace Pursuit. 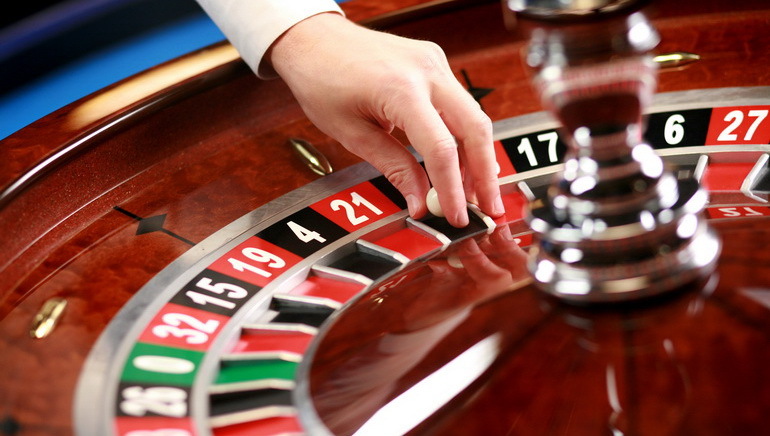 Online casinos are always competing for players' attention and continuously coming up with exciting bonuses and promos. 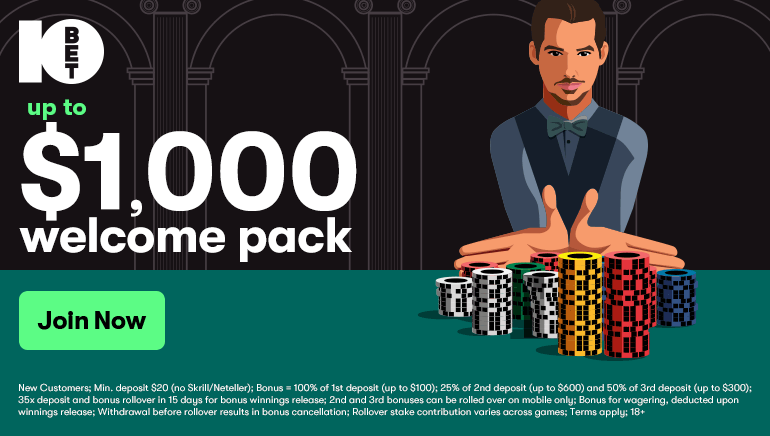 EuroPalace Casino, a new online casino that only opened up in January 2010, has come up with a promo that offers something a little different. How about living like royalty? A luxury, all expenses paid European palace vacation is on offer for those winning its newest Palace Pursuit promo. 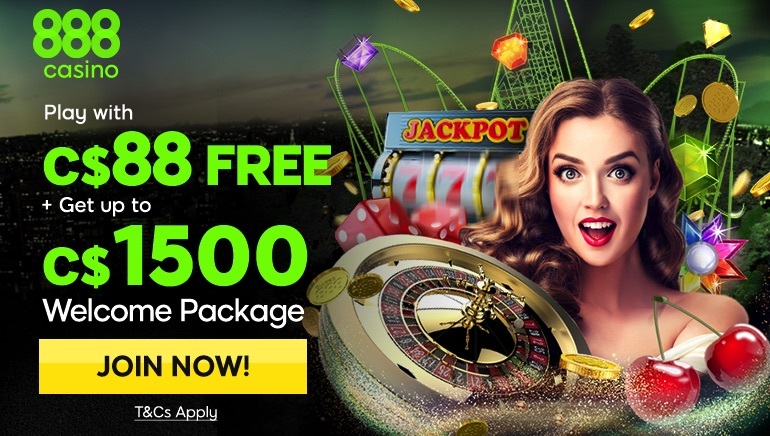 This competition even gives newbies a chance as entry tickets can be obtained not only by topping the leader board in weekly slots tournaments but also in lucky draws. These take place each week and randomly select those signed up for the promo who just happen to be playing their favorite games. Once an entry ticket into the Palace Pursuit promo has been secured players then take part in a monthly slots tournament to see who'll reign supreme and bag the regal prize. Euro Palace Casino uses Microgaming software which guarantees top quality graphics, realistic sound and games with innovative features. Sample over 150 instant play games or download more than 300 thrill-a-minute online casino games. There are 'real money' and 'practice play' options giving players great choice. Local players will be pleased to see that accounts can be set up in Canadian dollars adding extra convenience.